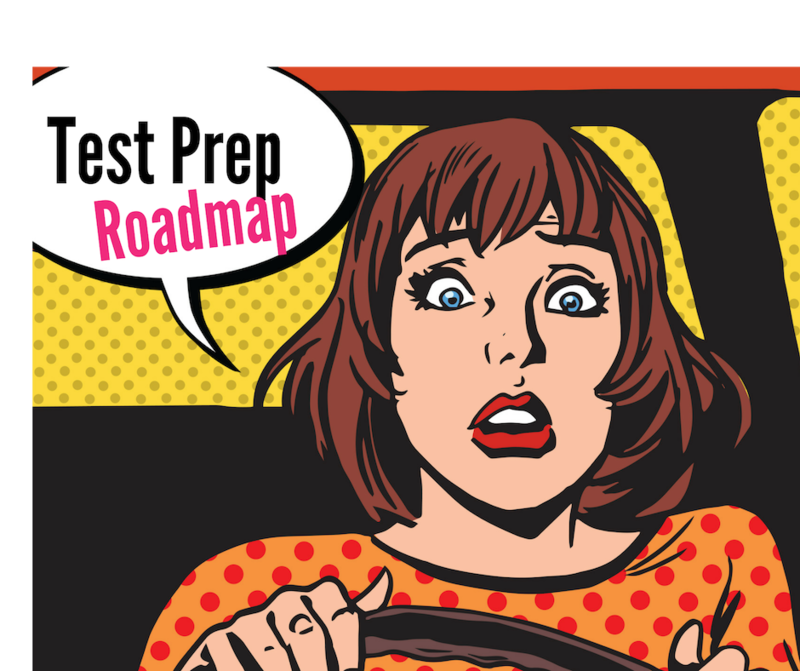 Ready to Rock your Next Test? Learn how to break down studying and be more confident so you can rock your test! Spam belongs in a can. Unsubscribe at any time. Preparing for finals can be scary- especially if you year grade depends on it! We look at the study tips a middle school, high school or college student can use to help them prepare for a successful end of the school year! The transition to middle school can be scary. Here are the five most frequent concerns I hear from students and how parents can help ease the transitions. Do you know a teen that needs some extra help with time management? Let’s look at some of the best productivity available! How do we motivate teenagers when they refuse to study? Why is school work so hard? Click here to look at how parents and teachers can rethink motivation. Is your child or student struggling with note taking? What if there was a better way? This article breaks down doodle notes and how to bring them into study time. Middle school students need to practice and build these 3 study skills. Working on these study skills will allow your child to enter school with confidence. Read this article to start building on the basics. What are the key differences between elementary school and middle school? We discuss the main differences in this post that helps parents ease the transition to middle school. What are AP Courses and Should your Child Add them to their Freshman Year? Should your freshman take advanced placement courses? Is your teenager ready for the challenge? We look at five areas to consider before signing your child up for an AP course. Advocating for your child or student is vitally important to the well being of the child. The more you understand the unique needs of students with learning differences, the more you can help them flourish in the classroom. Here are three resources to help adults advocate for students with invisible disabilities. Trying to decide if AP Courses are the right fit for your child? Louisa Porzel, a certified teacher and tutor, provides this guest blog on AP Courses. Stressed out students become burned out adults. How do we help our children practice self-care when anxiety and stress take over? When a child brings home low grades how can a parent help? We looks at strategies and ideas to help your struggling student rebound from a low report card. Are you dealing with a stressful relationship with your child or students? School-related arguments can start as early as elementary school! With the stress of parenting a struggling student, comes a visit from someone I call - Monster Mom. Does your Child Need a Tutor? Could your child be right? Maybe a tutor IS NOT the answer to your child's school struggles. Writer’s block is real and it drives students into procrastination. How can a student move past writer’s block and organize their thoughts for an essay? Here are 6 steps! Parents always ask why their teens study but receive poor grades on tests. When I coach students, there are always study skills we can work on to improve their test scores. However, the answer to why your child is receiving high test scores might be relatively easy to fix. You are asking the wrong question! If you are frustrated with grammar rules and style, don’t neglect these five resources. They have everything you need to be a flawless, and successful writer. Many students struggle with how to edit a paper. Heck, adults can struggle with comma placement! Writers depend on online editing tools to make their writing flawless. Two of the most common editing tools are Grammarly and Hemingway App. Are you tired of essay frustration? Why do we hear the word thesis and freeze? With these easy worksheets, your middle school, high school or college level student will be on their way to dominating the essay! Analyzing literature can be dull for some students, but using a guide can take some of the pain out of it! How can students read for detail even if it is a book they hate? Use The Pocket Book!